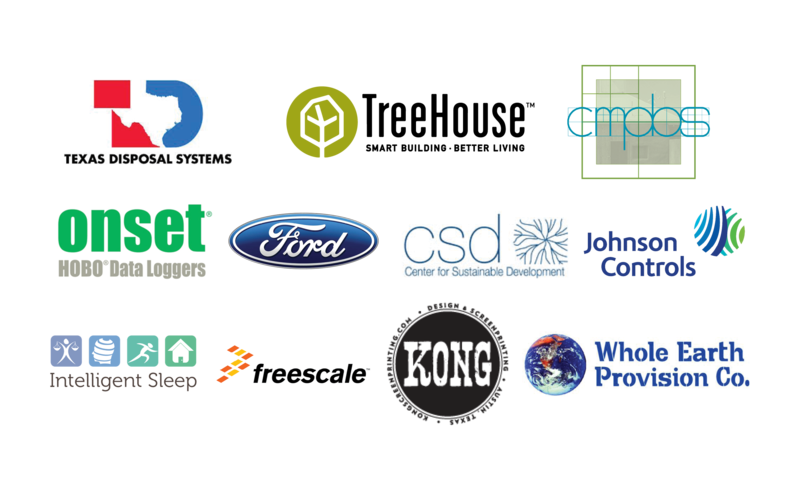 We welcome support from diverse partners. If you or your company are interested in sponsoring the Dumpster Project, please email us at info@dumpsterproject.org. Your sponsorship will support our on-going education and creative programs, as well as drive engaging conversation on sustainability that serves to inspire.